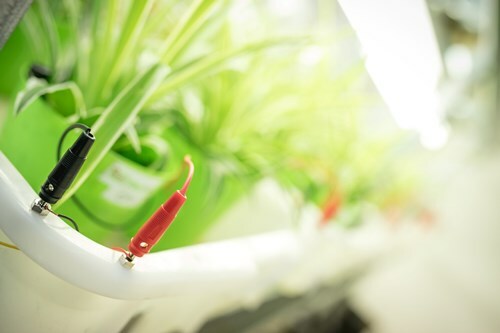 See what Plant-e has achieved so far! Plant-e has already received many awards and nominations in the time that we exist. Of course we are very proud on all of them, and we would like to show you what we have achieved. Here you can find all our prizes and nominations. 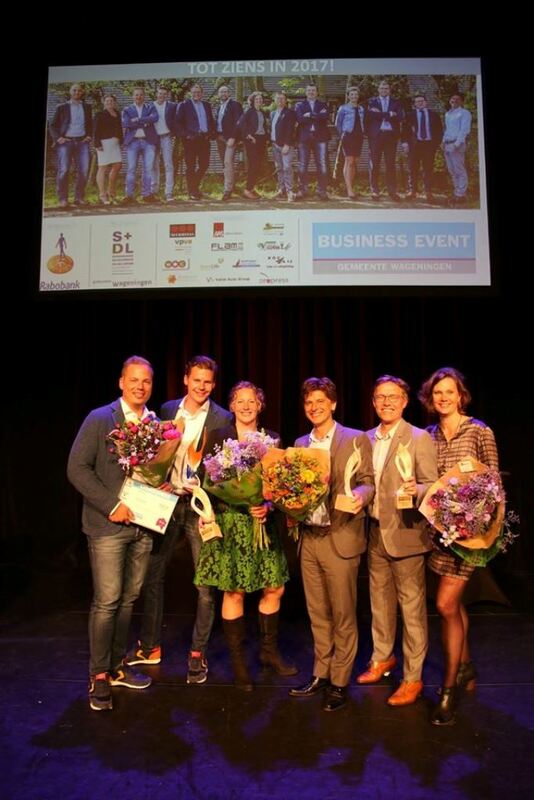 During the Provada 2013, real estate fair in the RAI Amsterdam, Plant-e received from the Dutch Green Building Council the prize and title 'Sustainable innovator 2013'. 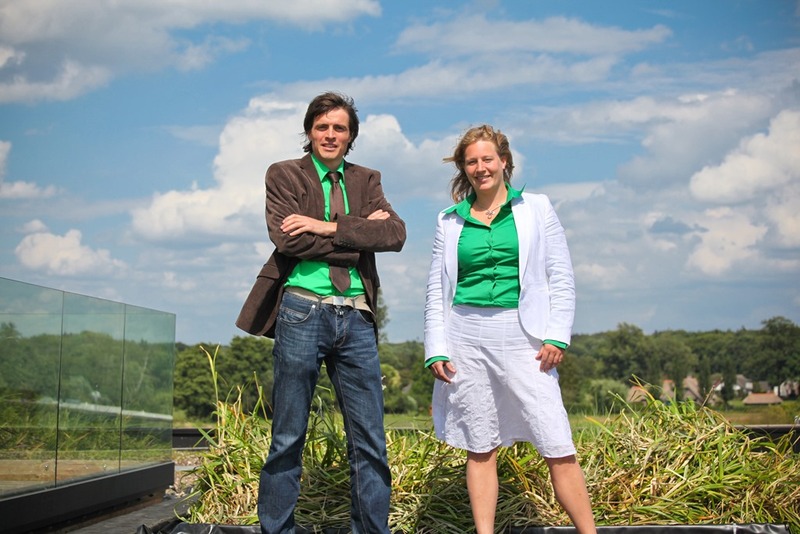 Entrepreneur award for Wageningen entrepreneurs in different categories. 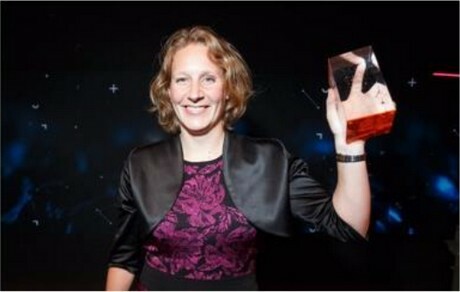 The National Innovation Awards are awarded on the occasion of the annual competition and innovation monitor of the Erasmus University.